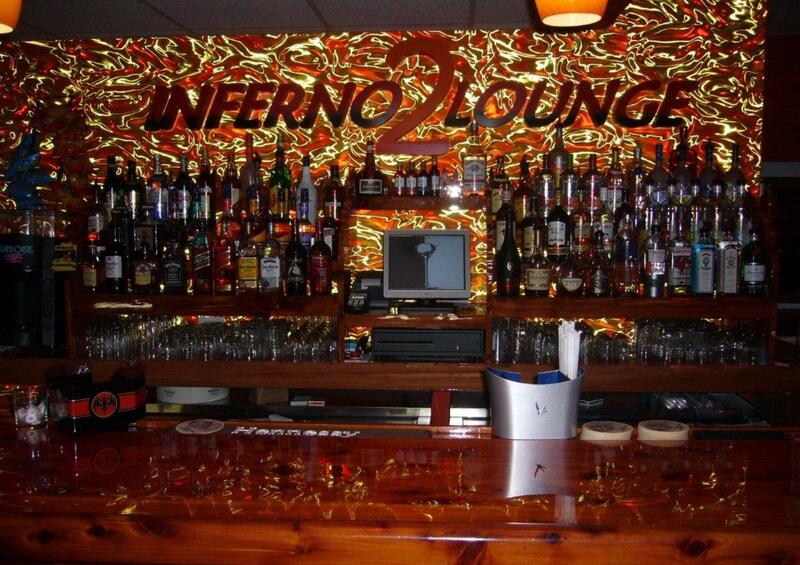 Inferno Lounge offers a mature 25+environment, affordable premium spirits with an array of music & sports. 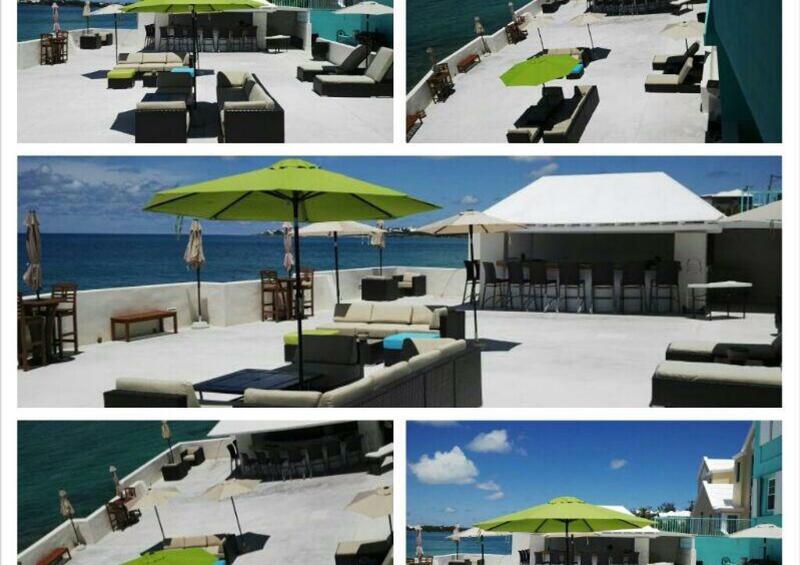 Join us during the day and experience our bright airy atmosphere with an excellent view from our balcony. Evern better, during the summer months; enjoy our Seaside Terrace with the same great atmosphere but close enough to touch the water. 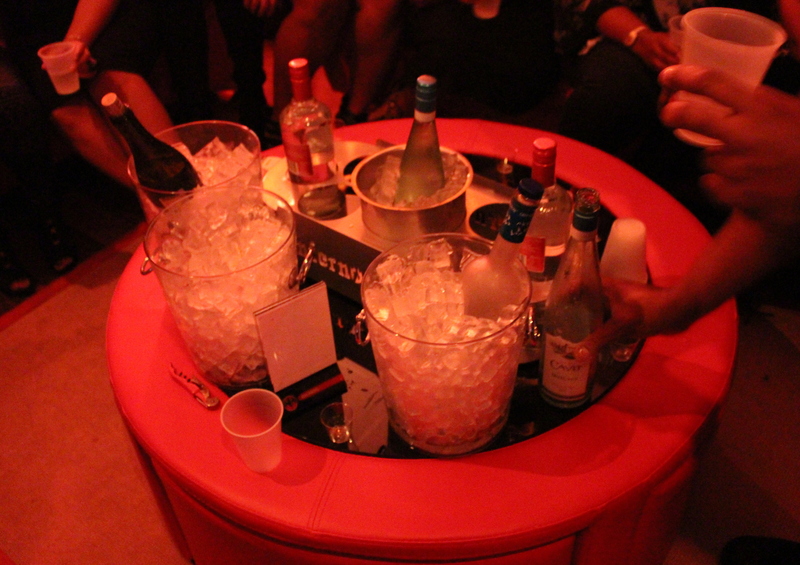 Orset the night ablaze in our contrmporary & sophisticated lounge; where you can enjoy R&B, Soca, Reggae, or Oldie Goldie's selected by our DJs. 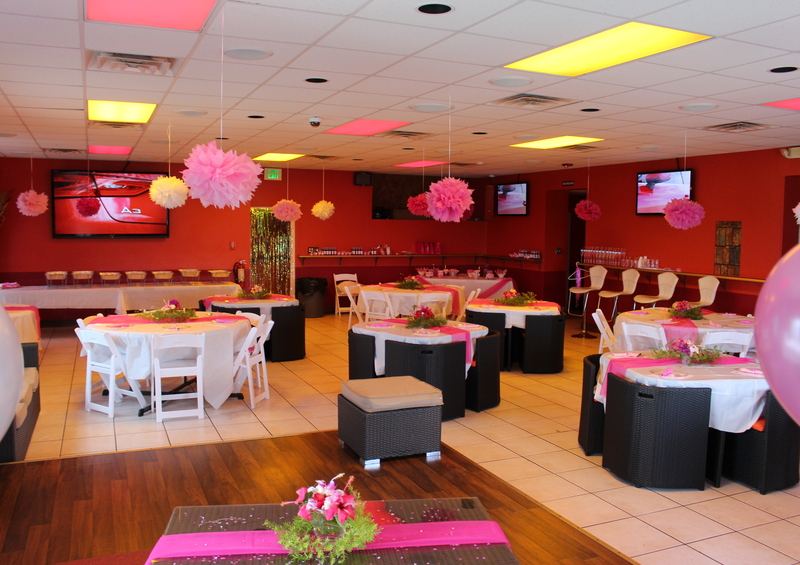 To accomodate your sport's needs, we have 5 Flat screen TV's and comfortable seating areas.